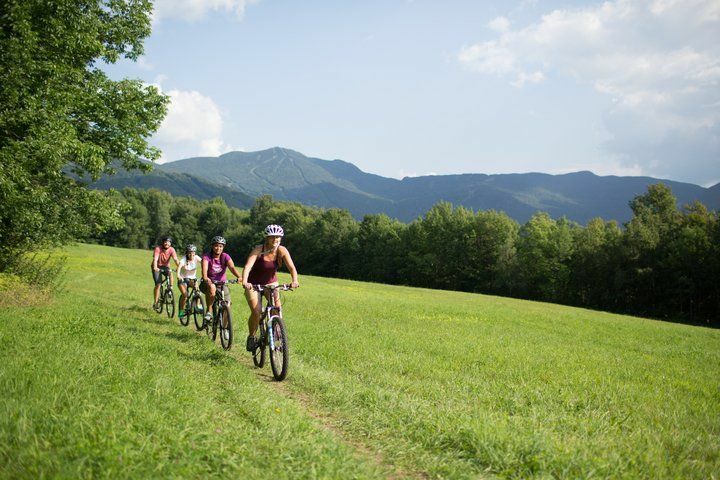 Adventures abound this summer at Vermont resorts. Photo from Bromley Mountain. 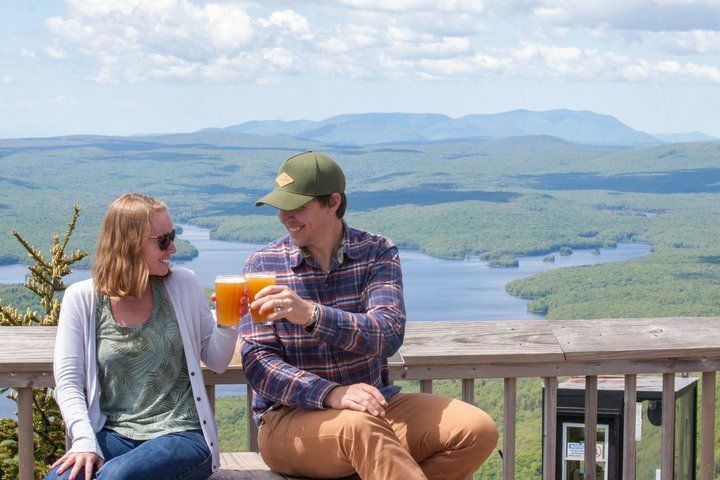 Visitors will enjoy beautiful views along with great local foods and libations this summer. Photo from Mount Snow Resort. 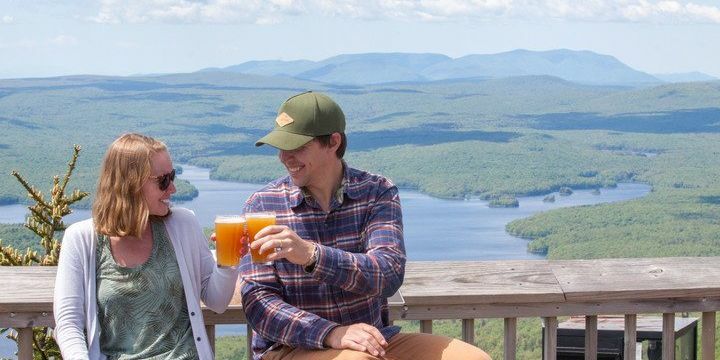 Vermont’s four-season resorts are hard at work to bring warm weather visitors a memorable summer in Vermont this year. 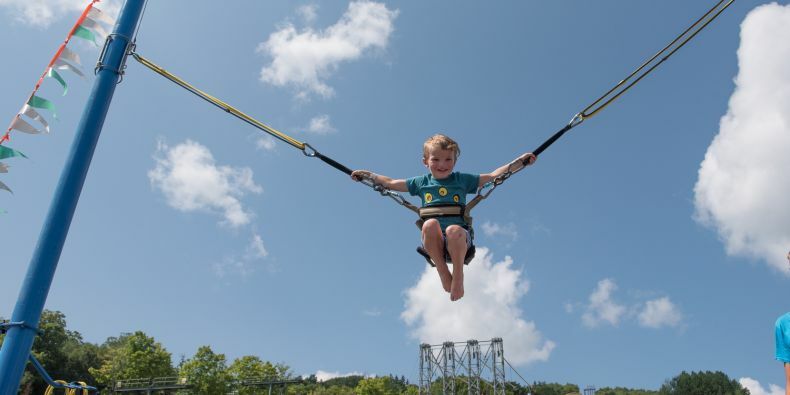 Guests will find that improvements and expansions to golf, mountain biking, disc golf and more will enhance the outdoor experience at resorts. Resorts have also expanded music, event and dining options to include nationally known acts, festivals and of course, fresh farm-to-table cuisine. Looking for photos of Vermont resorts? Downloadable hi-resolution images are available in the Resort Photo Gallery. Please be sure to attribute credit to the proper resort. 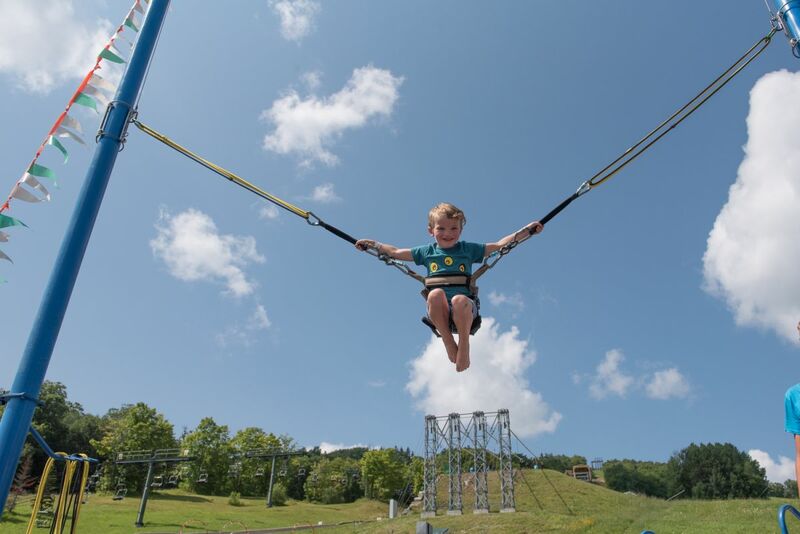 Ski Vermont (Vermont Ski Areas Association) is a proud ambassador of the thriving winter tourism industry in Vermont, where the legislature has designated skiing and snowboarding as the official state sports. Vermont is not only the #1 ski state in the East and among the top ski states in the US, but also reigns supreme in snowmaking quality and coverage, variety of terrain and historical impact on the sports of skiing and snowboarding - making it one of the most significant ski and ride destinations in the world. Ski Vermont’s mission is to help create a legislative, economic and social environment in which the state's ski areas can grow and prosper. It serves over 20 Alpine and 30 Cross Country member resorts in three major areas: Governmental Affairs, Marketing and Public Affairs.